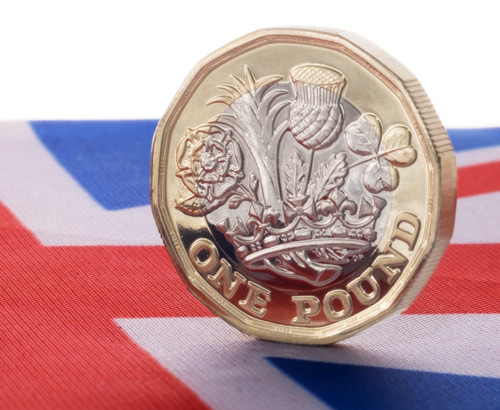 The UK economy has shown signs of resilience yesterday following the release of the latest set of UK unemployment data as well as Average Earnings data. Both sets of data came in as expected with unemployment at 3.9%, close to the lowest level on record which has given the pound some support against a number of major currencies. Tomorrow morning brings with it UK Inflation data in the form of the latest Consumer Price Index due for release at 09:30. 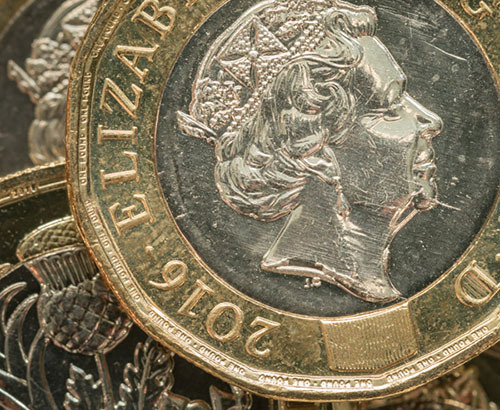 Year on year expectations are for 2% so any deviation is likely to cause movement for the pound, so make sure you’re well prepared in advance by letting your account manager know of your particular requirement. 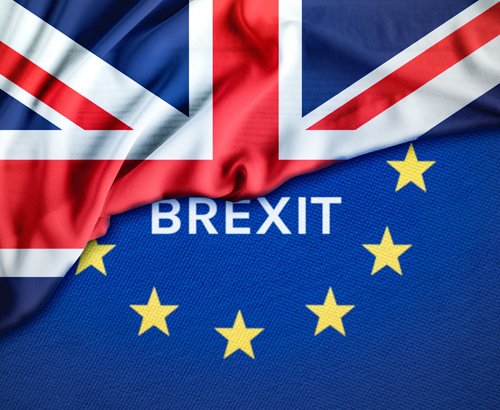 The Bank of England has previously highlighted the problems caused by the uncertainty of Brexit, which is why they have continued to keep interest rates on hold for the time-being. However, as unemployment remains relatively strong, if we also see an increase in inflation rates this could cause the Bank of England to consider increasing interest rates sooner than currently expected. Therefore, if we see a rise in inflation this could potentially lead to the pound making gains across the board. After the news that Brexit has been delayed until the end of October it has been rumoured that campaigners may be looking at calling for a second referendum otherwise known as the People’s Vote. However, if this is to take place the challenge will need to speed up dramatically. 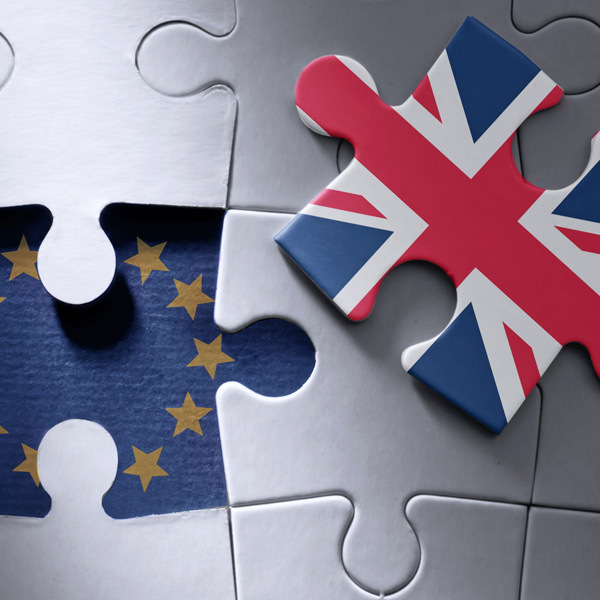 With an EU summit due to take place in June there are also rumours that the UK may look to extend the Brexit process as this may provide further time to organise a referendum. The Electoral Commission, which would need to approve a referendum, has claimed that legislation would need to be in place for six months for this to take place. As we have seen since the votes in the House of Commons started to take place concerning the proposed Brexit deals, it is clear that MPs are the ones with the final vote on the issue. Therefore, any referendum would need to be approved by Parliament before it could take place. There appears to be a feeling in the economy that individuals and businesses are getting frustrated with the lack of progress with talks. Therefore, although I don’t think a second vote will take place anytime in the near future, I do think that if the talks continue to go on without a resolution this opens the door for an alternative to be looked at which could include a second referendum later in the year. All the previous deadlines from when the UK was due to leave the European Union have all passed so people are lacking confidence in the current set up. The most recent public vote suggestion lost by 280 to 292 when MPs looked at it previously, so it only take a few to change their minds if and when this is brought up in the House of Commons again.